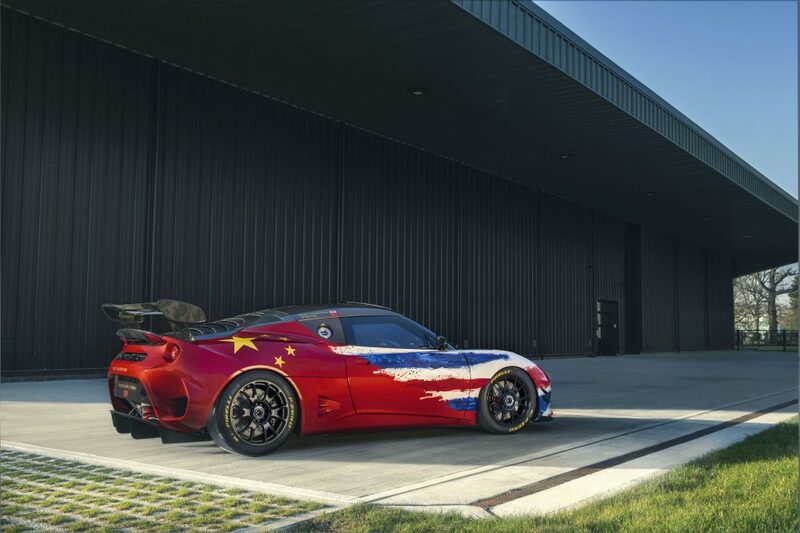 Lotus has revealed two new concepts at the Auto Shanghai motor show in China, one an update of the previous Evora GT4 race car, and the other a more surprising all-electric hypercar, the first such car from a British manufacturer. 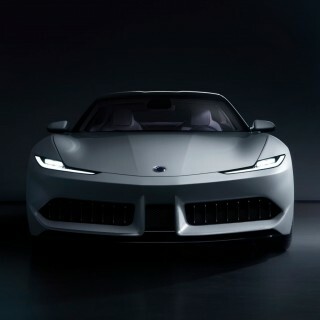 There’s only one picture available of the EV concept (below), currently referred to as “Type 130”, and even that’s just a representation achieved through computational fluid dynamic modelling. 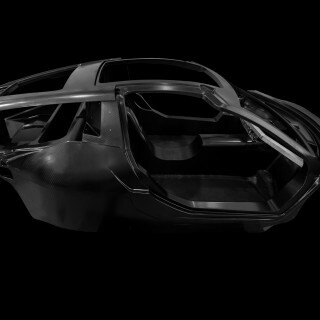 However, it’s said to be in “advanced stages of development”. 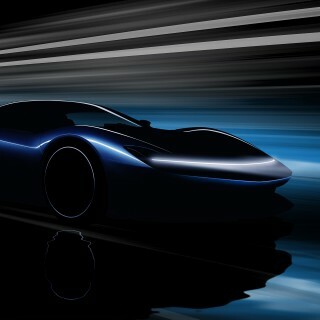 CEO Phil Popham said, “Type 130 will be the most dynamically accomplished Lotus in our history. 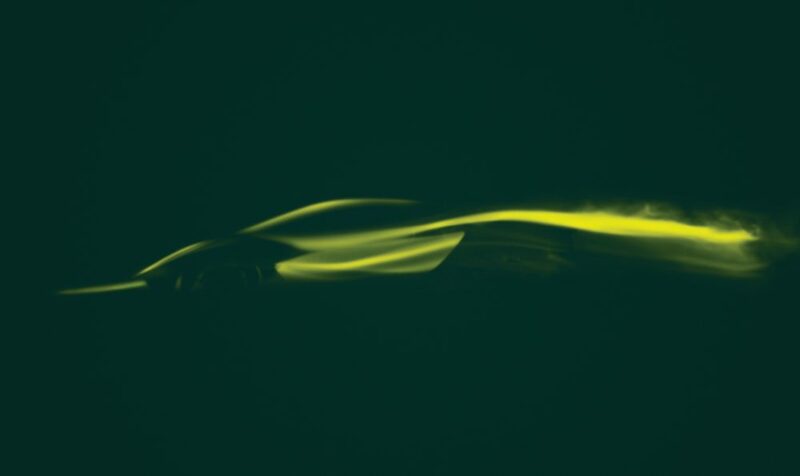 It marks a turning point for our brand and is a showcase of what we are capable of and what is to come from Lotus.” More details will be revealed in London later this year. 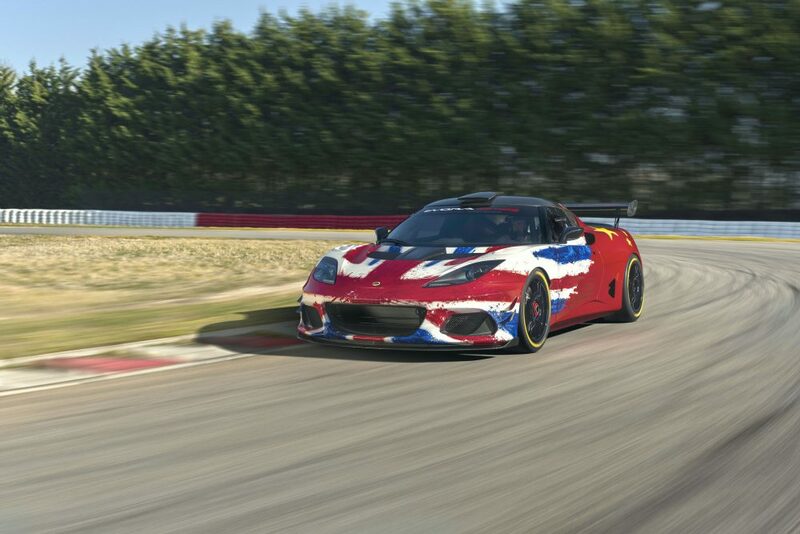 The other concept to be revealed was the latest iteration of Evora race car, building on the previous generation, which won championships and races at British GT, Dubai 24hrs, Barcelona 24hrs, European GT4, Sepang 12hrs, the Pirelli World Championship and the Swedish GT Series in 2018. 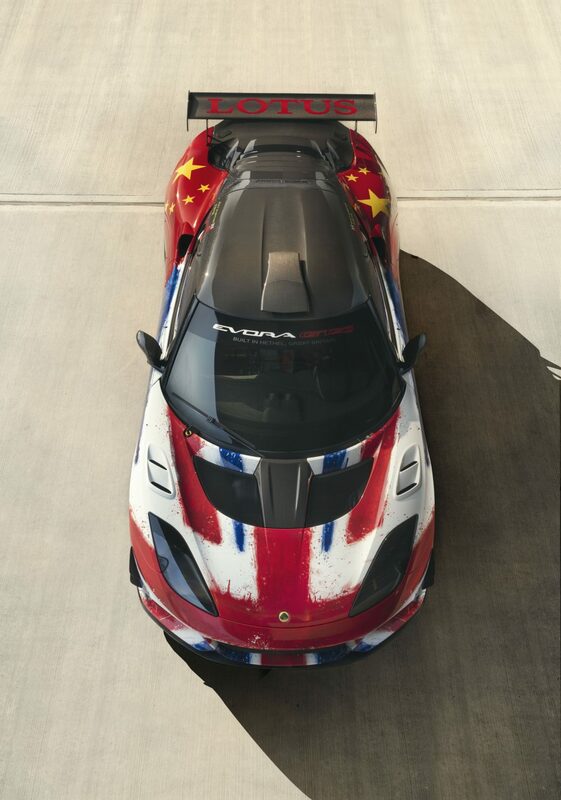 Why launch it at Shanghai? 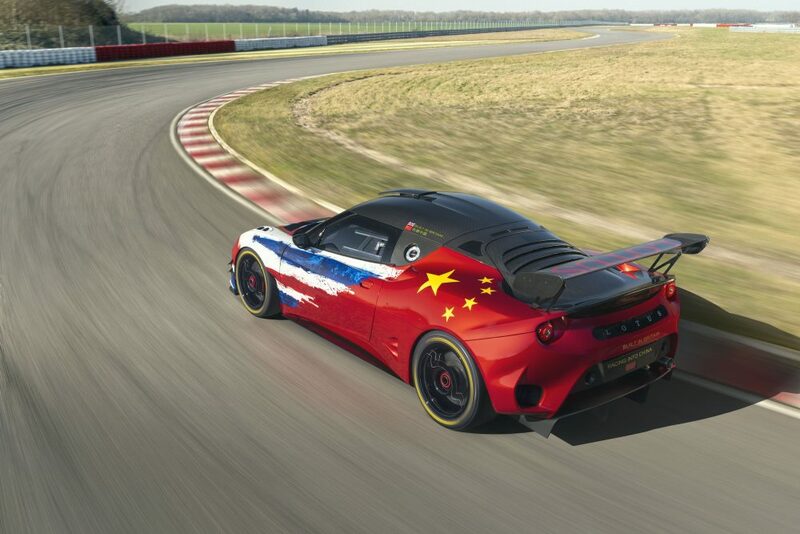 Aside from Lotus’s owners being Chinese automotive company Geely, there’s also a growing motorsport scene in China, and Lotus has recently established a Lotus Driving Academy in China. 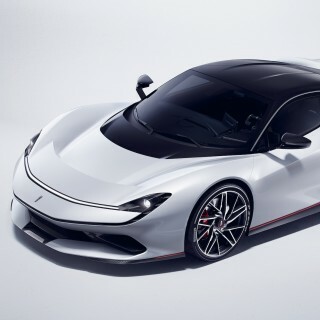 It has also appointed two factory drivers, Cui Yue and Gaoxiang Fan, who are both graduates of the Geely University and have gone through motorsport apprenticeships with the company’s sponsorship. 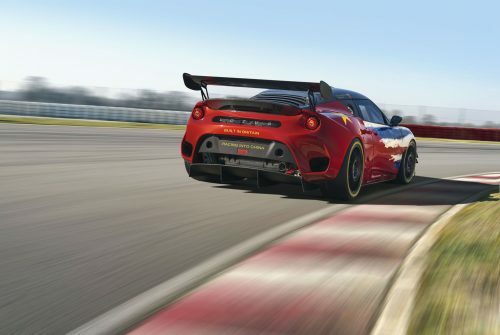 The Evora GT4 Concept uses specifically-designed hybrid body panels, incorporating carbon weave sections that are similar in look to the road car’s but introduce more advanced aerodynamics to boost downforce and high-speed stability. 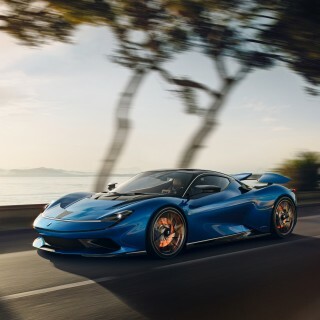 It features centre-lock wheels, rear wing, aggressive stance and race-ready cockpit as well as all the obvious safety additions—eight-point rollcage, six-point FIA HANS harnesses and HANS compliant seat, electrical kill switch and fire extinguisher. The instrumentation has also been uprated to include a six-inch TFT colour screen that shows data logging and critical issue text alerts. 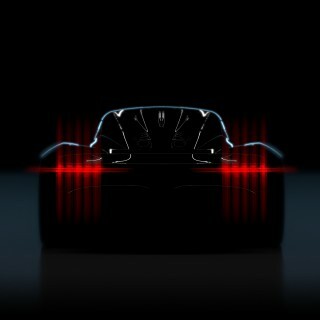 It will weigh 1200kg (subject to ballast) and be capable of a top speed of 170mph.